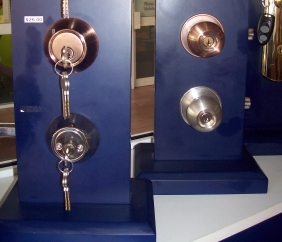 Hunter Valley Locksmiths is locally owned and operated. We are a Mobile Workshop for Domestic, Commercial and Automotive, servicing the Hunter Valley with over 20 years experience, offering prompt professional 24/7 service. We are a complete locksmith service for all your security needs, priding ourselves for being on time and getting the job done.